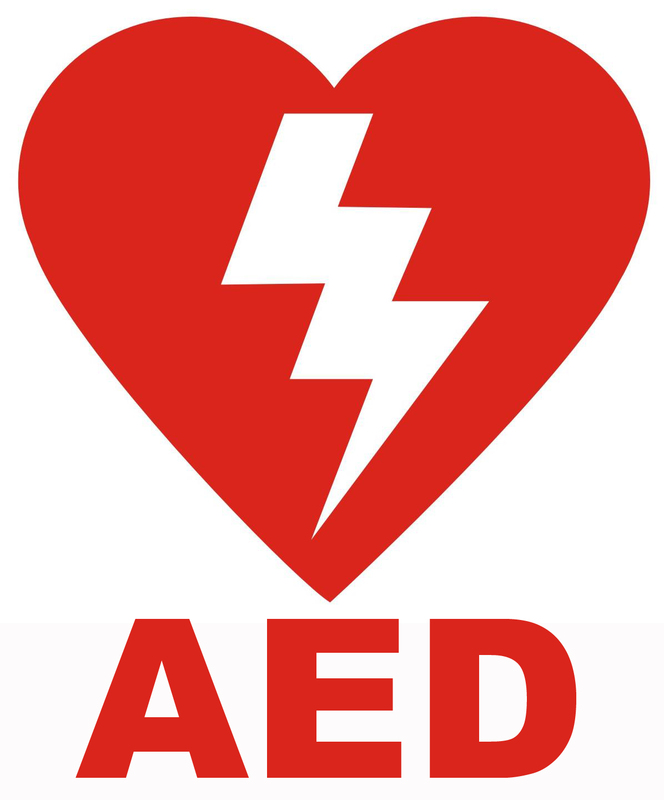 This entry was posted on Thursday, October 29th, 2015 at 11:01 am and is filed under AED, AED laws, Automated External Defibrillator (AED) News, Emergency Preparedness, First Aid & Safety News, first aid kits, Liability, Liability Issues & Updates, medical emergency, SCA, state laws, sudden cardiac arrest. You can follow any responses to this entry through the RSS 2.0 feed. You can leave a response, or trackback from your own site.